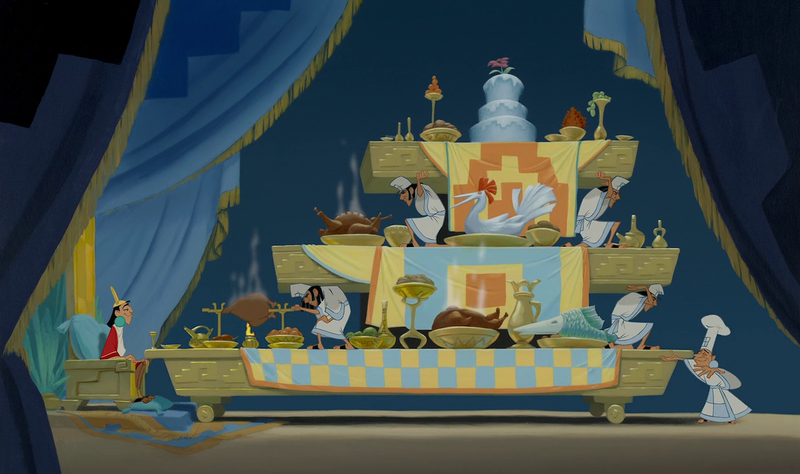 At the beginning of the movie, we see a giant feast for Kusco. There are 3 giant turkey looking roasted birds shown too. We’ve done turkey’s/chickens a lot on Disney Meals, but we happened to have a full turkey in our freezer, so this was a perfect time to make a MesoAmerican-style turkey! Combine all the ingredients except for the turkey and pineapple in food processor or blender and mix well. Cut a slit in the skin of the turkey and spread about 2/3 of the marinade inside the skin and the dump the rest on top. 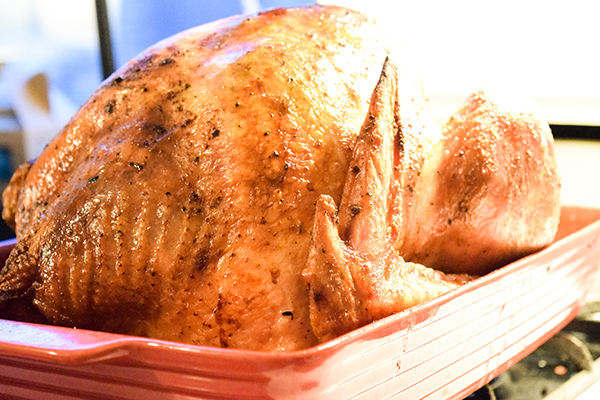 Every 20 minutes, squirt the turkey with melted butter. 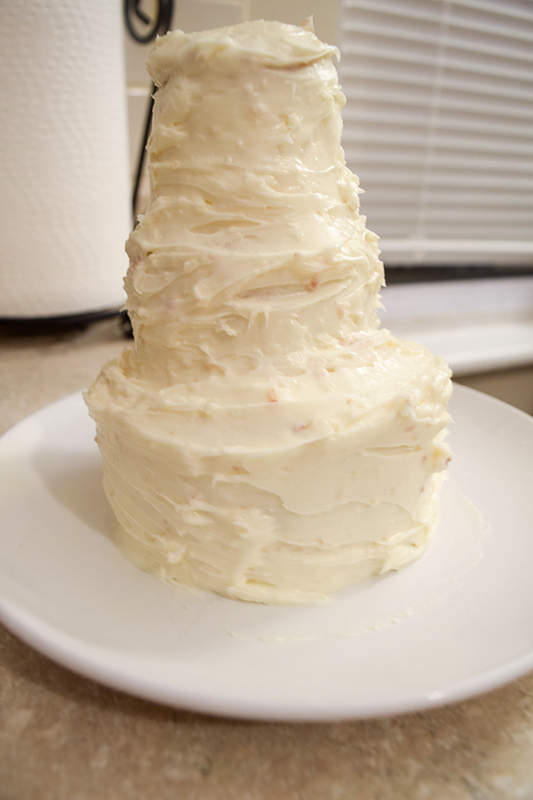 We’ve also done lots of cakes, but why not make another. 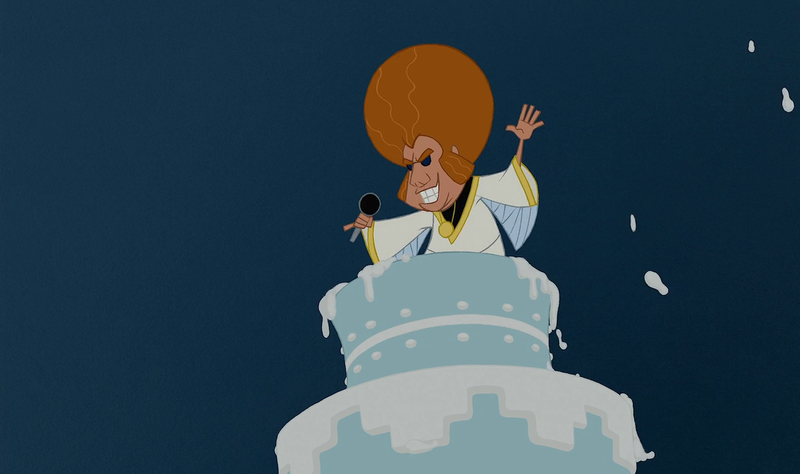 This is the cake the Theme Song Guy bursts out of. 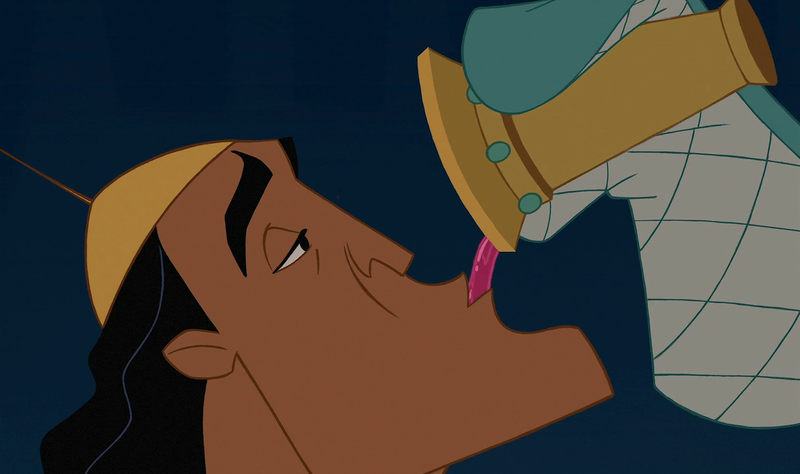 When Kusco finds Yzma in his chair, he asks “Who’s in my chair?” Kronk pipes up and answers, and Kuzco gives him a snack. Dissolve the yeast and sugar in the warm water. Let sit for 10 minutes until fizzy. Meanwhile, place the flour and salt in a bowl and mix until blended. Add the rest of the liquid ingredients including the yeast water. Mix with a stand mixer or by hand until you get a smooth elastic dough. Once risen, roll out dough on a lightly floured surface. Using a rolling pin, flatten the dough until it is about 0.75-1 cms thick (1/4 in to 1/2 in). Cut the dough with a round cookie cutter and place on a baking sheet lined with parchment paper. Let the cut dough sit in a warm area for 30 mins - 1 hr to rise. Bake for 25-30 mins until just browning. The Poison. 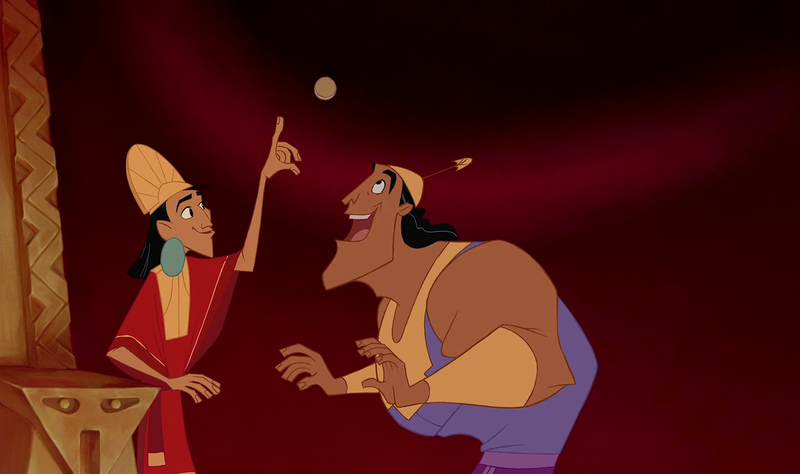 The Poison for Kuzco, the Poison Chosen Especially to Kill Kuzco, Kuzco’s Poison. So I wanted to make the drink the Kronk poisons. I looked around for possible drinks from mesoamerica. I found this one and it said it was a thicker drink, I didn’t know they meant pudding-thickness. Luckily, it still had a good flavor. 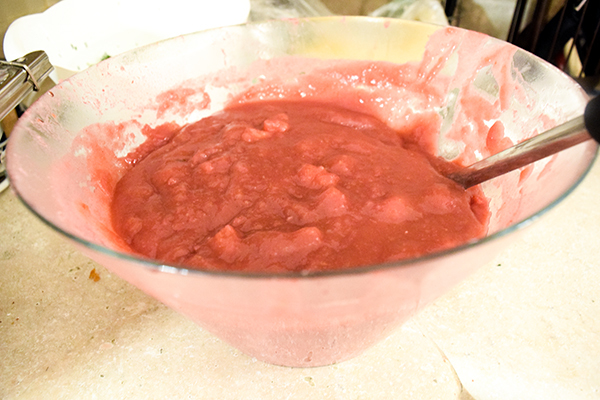 Remove from the heat, add the strawberry slices. Serve warm or cold. 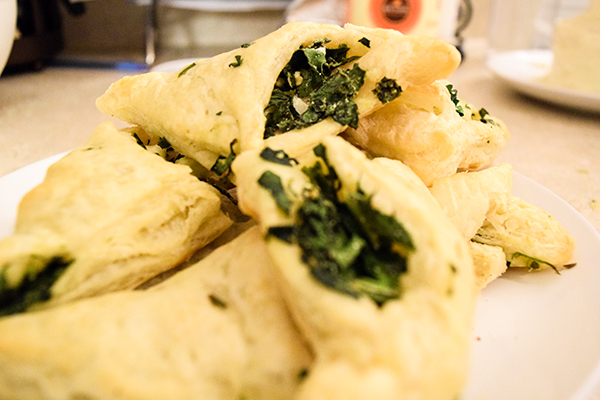 And I can’t do Emperor’s New Groove without doing Kronk’s Spinach Puffs. 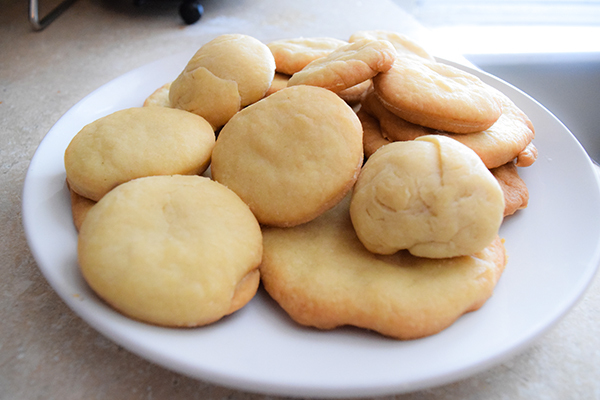 Believe it or not, they were delicious and surprisingly easy to make, so here is the recipe! Open the puff pastry packing and roll out the dough. Place a bit of the spinach mixture in the middle of each square. Dip your finger in water and wet one side of the square. Press down on the wetted side of the square to make a seal. Use a fork to press the edge. This will create a semi-sealed triangle with the pastry showing on one side. You may stuff more filling into each pastry at this time if you wish. Place the pastries on a floured or parchment paper lined baking pan. Combine the egg white with a small amount of water. Brush the egg white mixture on each of the pastries. Will it Make you do your Own Theme Music? All of it was super good. I didn’t love Kusco’s poison, but it wasn’t horrible either. 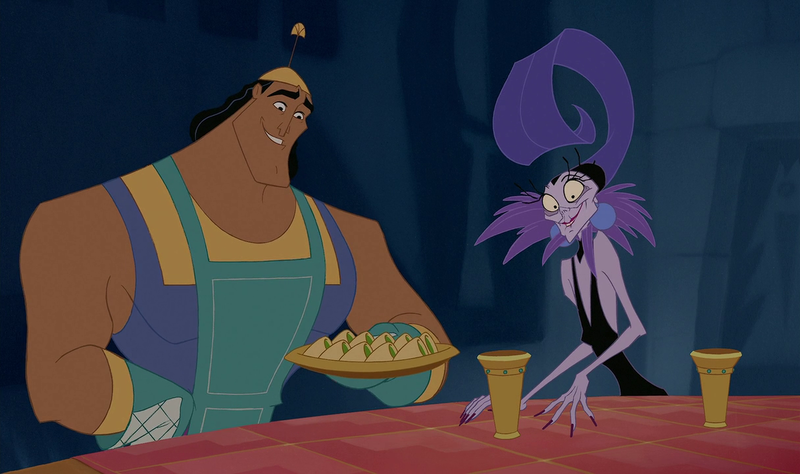 Mm, those spinach puffs look delicious!